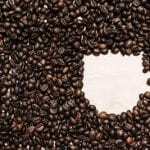 The International Coffee Organisation is under new leadership and struggling after a walkout by the US. (Whisper it: maybe they are better off without Trump’s America). 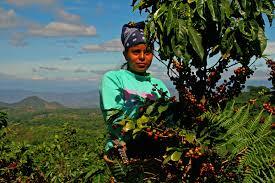 The ICO is highlighting the role of women in coffee. In many places women do most of the work and often have little say in important decisions. 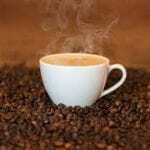 The ICO is working with the International Women’s Coffee Alliance to give women more voice. Tokenism or real change? Only time will tell.